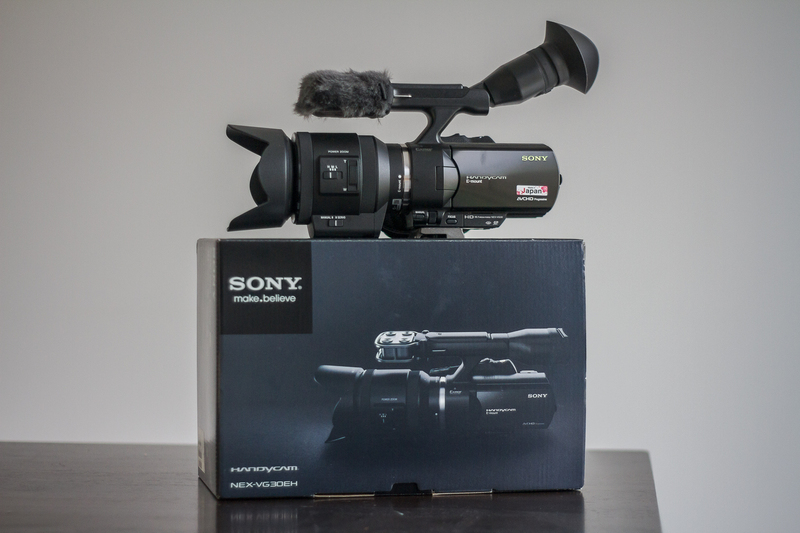 After getting fed up with them limitations of DSLR video I splashed out and bought a Sony NEX VG30. I’ve had a small play with it and i’m definitely looking forward to playing with some features the 7D couldn’t offer…. The main benefit being its size & weight. Carrying 7d + 70-200 2.8 attached to a tripod on your shoulder + a bag of accessories for a drift weekend gets old fast. For now ill just be running the Kit 18-200 lens (which is actually impressive) until I can afford some Sony primes or and adapter to run my canon lens’s.